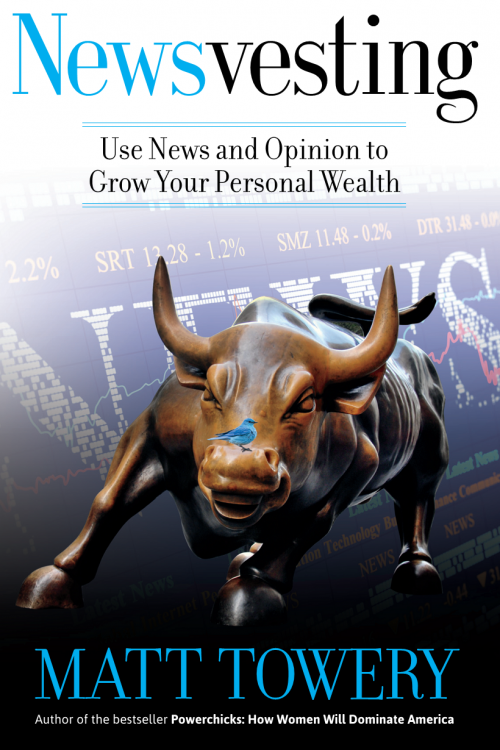 On a recent Price of Business Show Television Show, Host and USDR Publisher and Editor in Chief, Kevin Price interviewed bestselling author Matt Towery about his new book, Newsvesting. 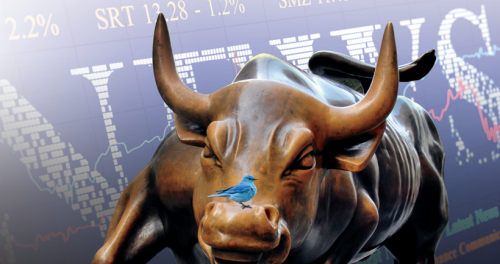 Towery’s book is an insightful analysis on the role news has on their financial portfolio. Host, Kevin Price describes the book “as must reading” and as a great way to avoid being a “victim” of the financial headlines. The entire program was devoted to this topic with the first segment being Price’s introduction and the rest of the interview with the author.